Hungering to refresh my perspective on the present social and political challenges, I turned to Springfield’s colleges. Campus dining has improved since I was in school, but is food for thought still available on campus, I wondered. I discovered two rich opportunities in April to feed my appetite, one at Springfield Technical Community College, the other at American International College. History teaches us that sometimes looking back is a way forward. Elizabeth Stordeur Pryor is on an odyssey with n-word, a euphemism she admits is fraught. A historian at Smith College, Pryor will be in Springfield in April to share her insights about the word. She’s out to explain its evolving use and—ultimately—vaporize it. You might see a professor’s office on Smith’s ivy-covered Northampton campus as an ivory tower, but Pryor’s is a third-floor attic walk-up tucked under the eaves in a Victorian campus house. The room’s book-lined wall suits the demeanor of a woman with a pleasantly intense gaze. From this perch, Pryor has been surveying the impact of the n-word, born as a descriptor and metastasized into a racial epithet. Pryor grew up aware of the potency of the n-word. Her father, the late comedic provocateur Richard Pryor used it freely in his stand-up performances. Then, when she was 11, he swore off the word. She recalls, “He never talked about using it, but he talked about not using it.” Even at her young age, she understood that he had made a significant decision. She continues: “I learned that all of my students, regardless of their racial background had these points of encounter with the n-word that they really didn’t have any space to process or talk about in an academic or intellectual way. Most students have a personal trauma around the word because it signals not just this national story of racial violence but this personal racial awkwardness, fear and shame.” Pryor says she has had only one American student, from Martha’s Vineyard, who claimed no encounters with the word. With the n-word embedded in American culture with such caustic impact, Pryor went on a quest to develop tools to deal with it. The quest led her to significant interrogation of the term. She immersed herself in studying the complex evolution of the n-word—as it began as a white descriptor of 20 enslaved black laborers in Jamestown in 1619, as it was employed by both whites and blacks, how it served as a term of identity, a term of degradation and demonization, of racial and class distinction, a weapon of intimidation, segregation and containment, a prelude to violence. Among the fruits of Pryor’s research is an essay published in “Journal of the Early Republic” in 2016. She titled the work “The Etymology of [the N-Word]: Resistance, Language and the Politics of Freedom in the Antebellum North.” Only she didn’t use the stand-in for the n-word. She spelled out the word, all six letters of it. Pryor has taken up her own challenge in a new book, a historical and pedagogical study of the n-word in which the word will not appear. She says she’s using “the n-word” and “the word,” rendering it with asterisks, and using all kinds of euphemisms and styles to avoid it. “I want a teacher to be able to bring this into their classroom and not have to decide whether or not they’re going to use the word,” she says. 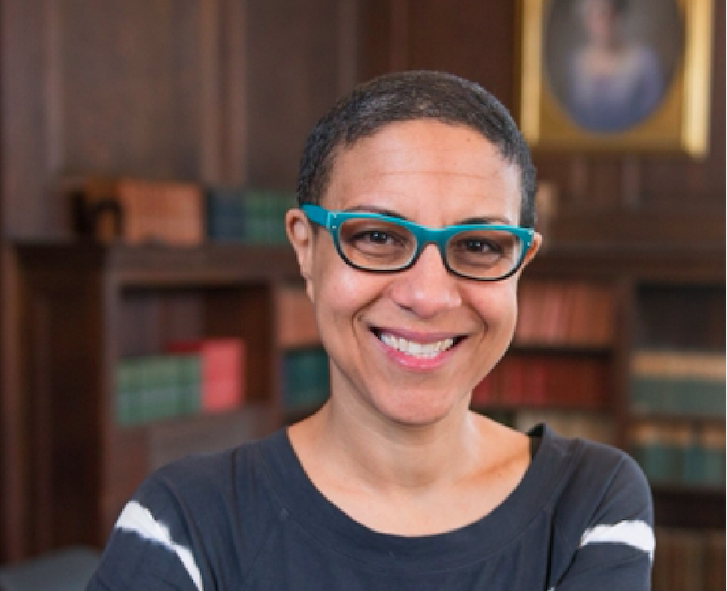 Everyone in the community who wants to be part of the dialogue, to process the n-word and find tools to confront it is invited to Pryor’s hour-long talk at April 24 at 10:10 a.m. at STCC’s commodious Scibelli Hall Theater in Building 2. The morning talk facilitates student and faculty participation but, if you can, please consider taking advantage of Pryor’s insightful plunge. 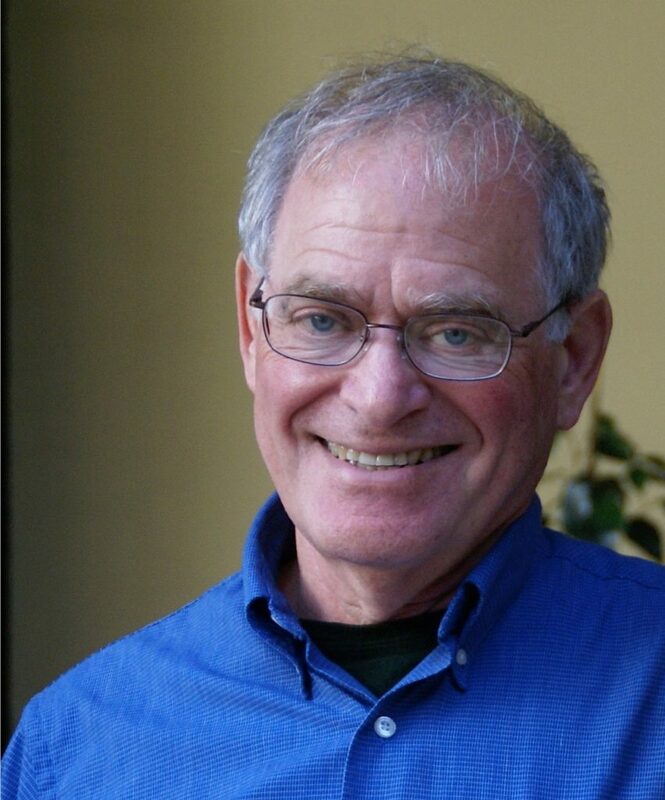 Another historical journey will yield contemporary insights at American International College when historian and poet Peter N. Carroll presents “The Wound in the Heart: American Poetry and the Spanish Civil War” on April 4. 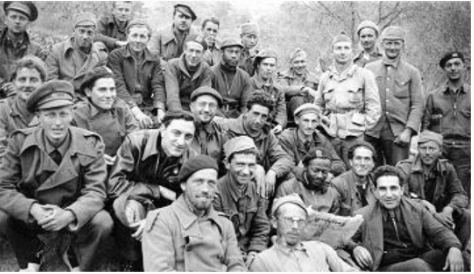 Carroll promises a freewheeling mix of readings and commentary on the larger themes he gleans from the conflict that drew 40,000 untrained volunteers from 52 countries to join the anti-fascist resistance from 1936 to 1939. “It is a passion of mine,” he tells me simply in a telephone conversation. The war, he says, has rich cultural implications for today. Carroll’s passion centers on the legacy, the enduring “wound” of his title, a gash left when resisters loyal to the Spanish Republic lost the struggle against fascist Nationalists led by the notorious general Francisco Franco. Franco ruled Spain as a military dictator from 1930 to his death in 1975. Picasso painted his epic “Guernica” to depict the horrors of the Nazi bombings in that Basque Town. Camus captured the pain inflicted on idealism when the Spanish cause failed, Carroll says. Camus is widely quoted: “men learned that one can be right and still be beaten, that force can vanquish spirit, that there are times when courage is not its own reward,” sobering thoughts against the backdrop of contemporary American politics. His AIC presentation stands to be political and thoughtful. Reading some of his own poetry, he will focus on the Spanish Civil War’s “legacy of internationalism.” He’ll talk about the 2,800 American volunteers of the Abraham Lincoln Brigade, including college students, whom he describes as “left-wing and self-consciously concerned about freedom and racial equality.” He notes the roots of contemporary black resistance in the war’s influence on black Americans including writer Langston Hughes. Carroll especially welcomes community members at his talks. More perspectives make for richer dialogue during the question-and-answer period, he says. Carroll presents “The Wound in the Heart” on April 4 at 11 a.m. in the West Wing Gallery in AIC’s Karen Sprague Cultural Arts Center, between State and Homer streets, as part of the college’s Lectures and Forums series.